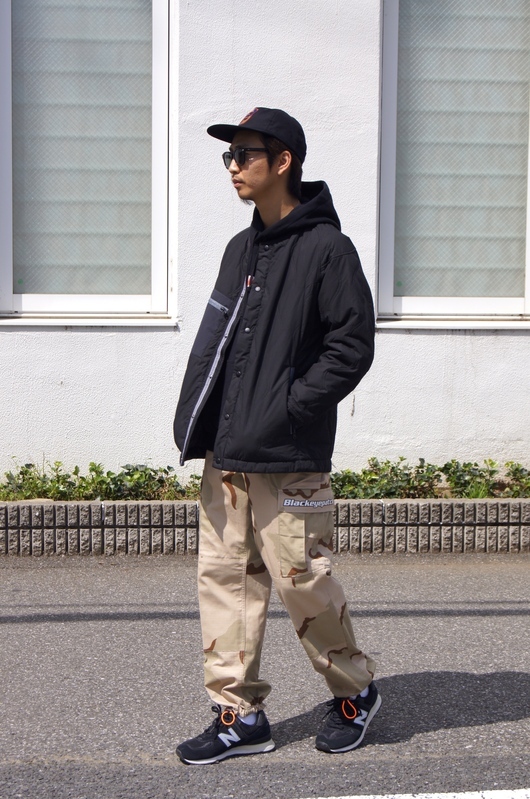 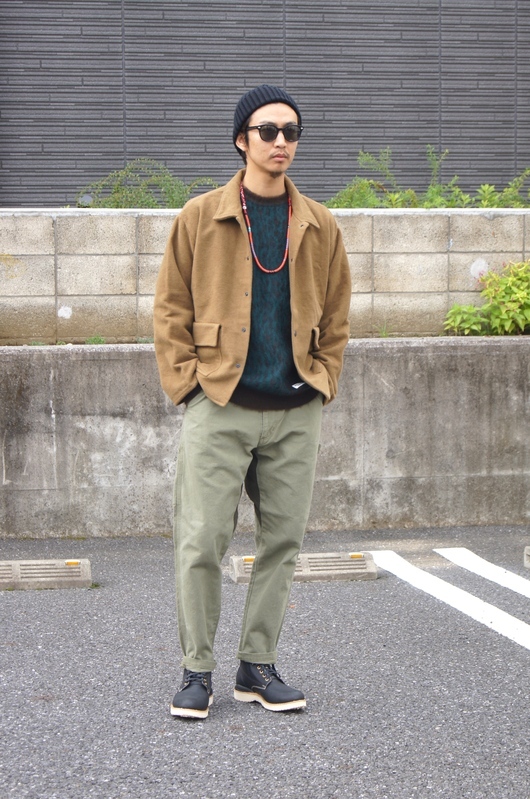 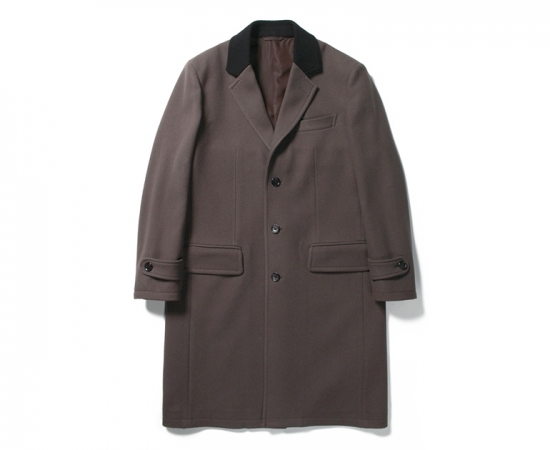 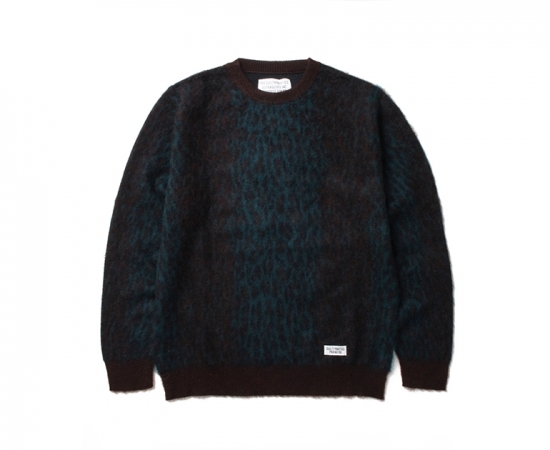 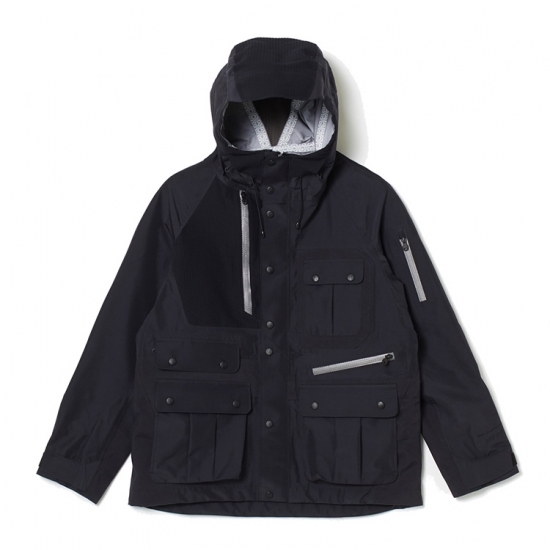 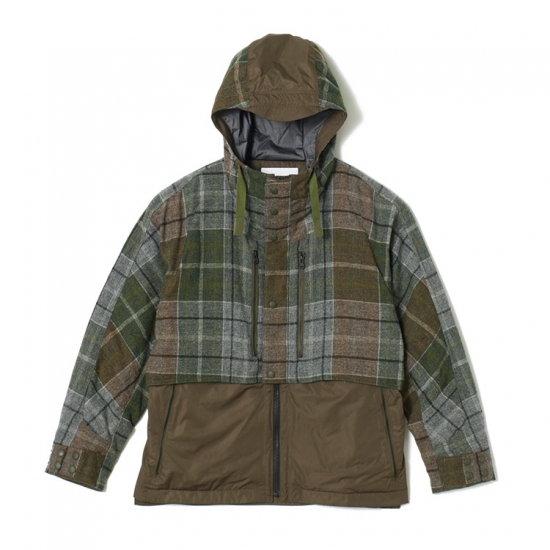 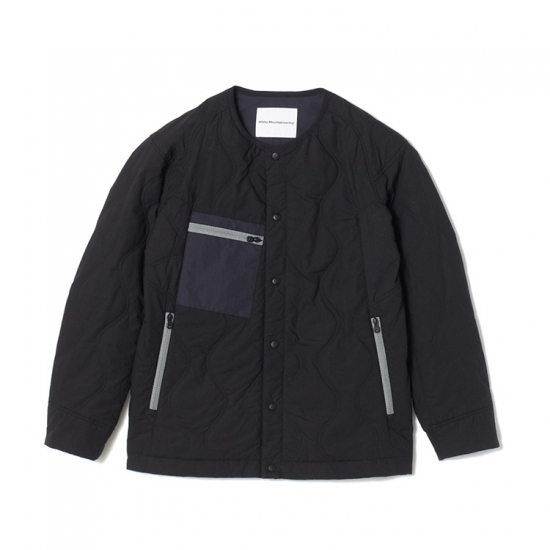 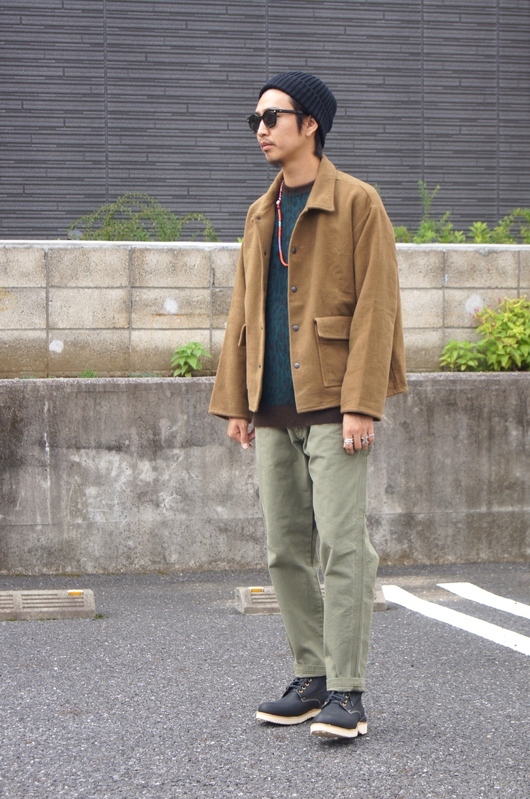 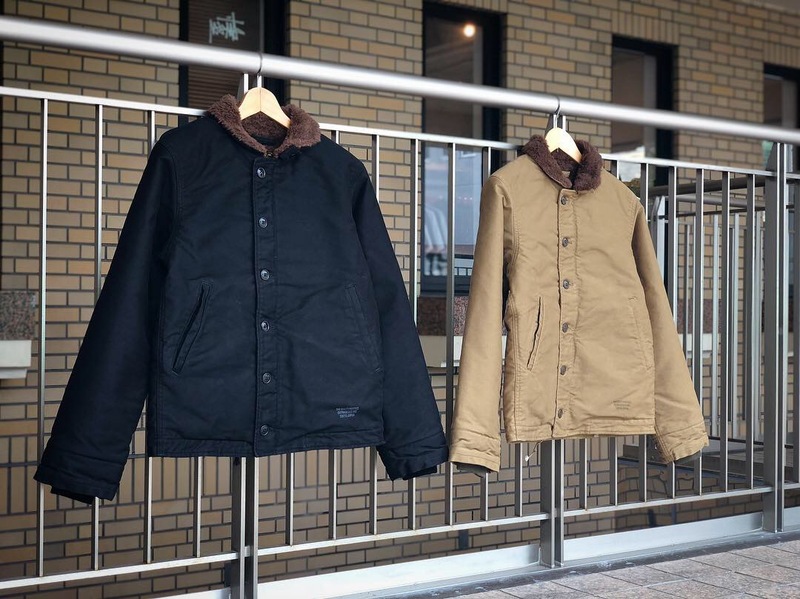 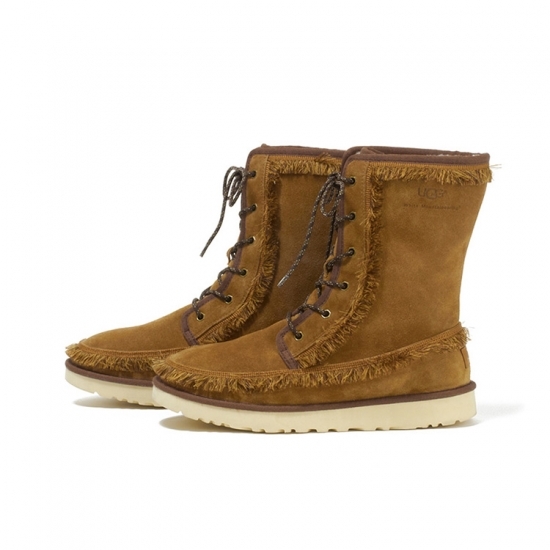 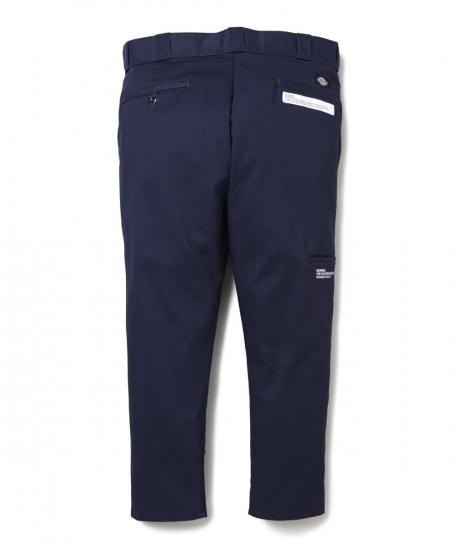 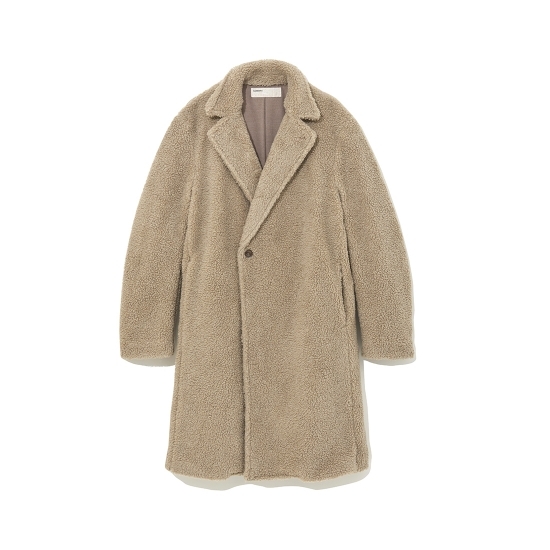 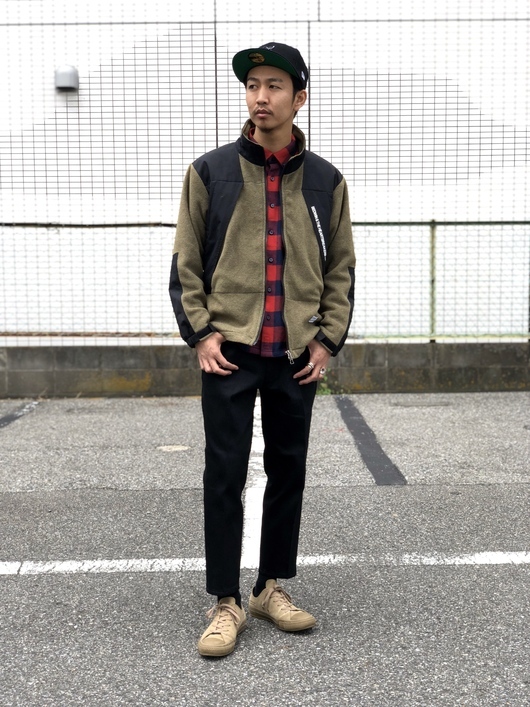 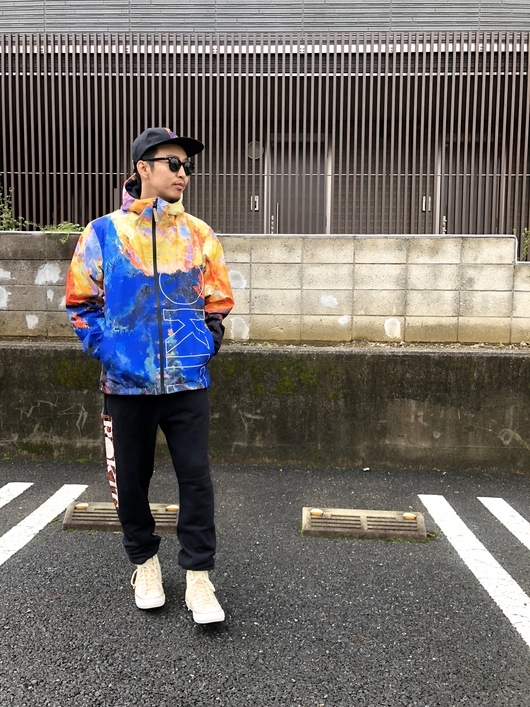 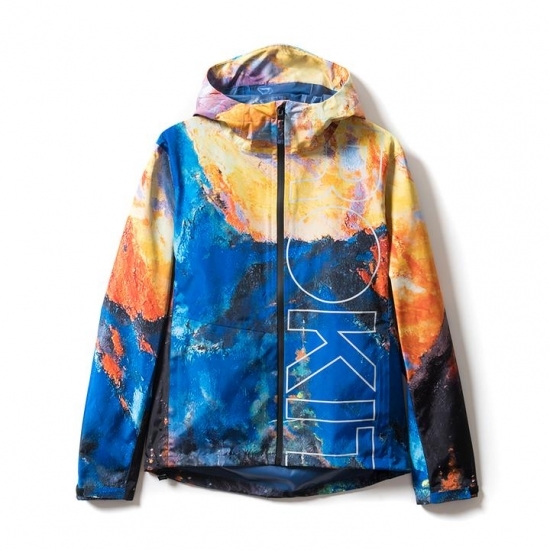 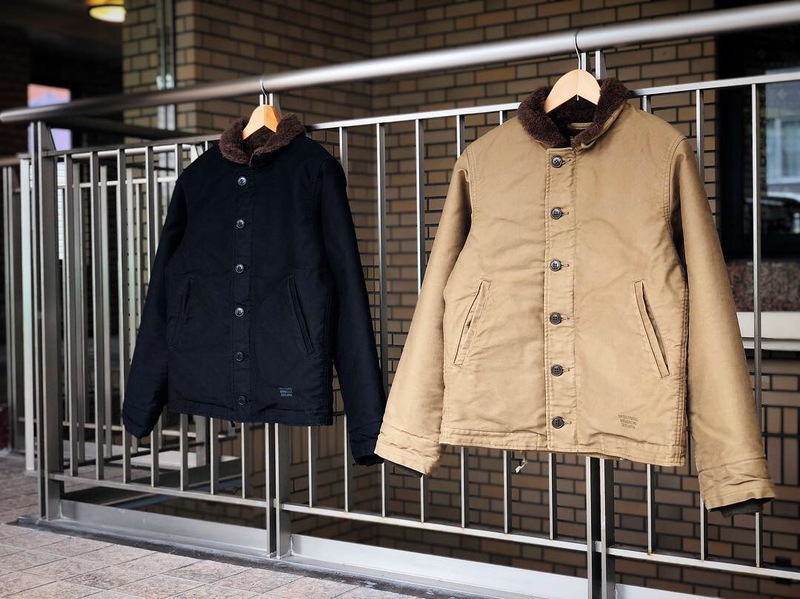 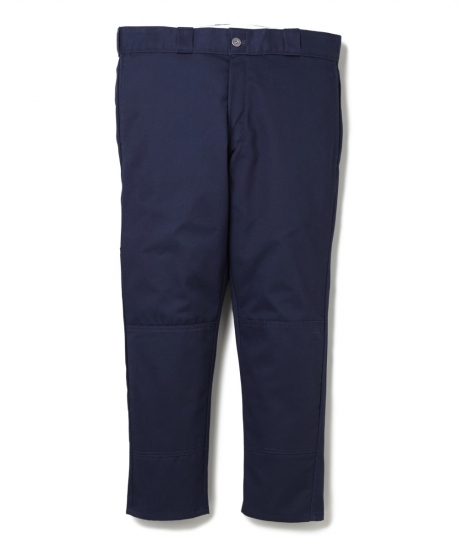 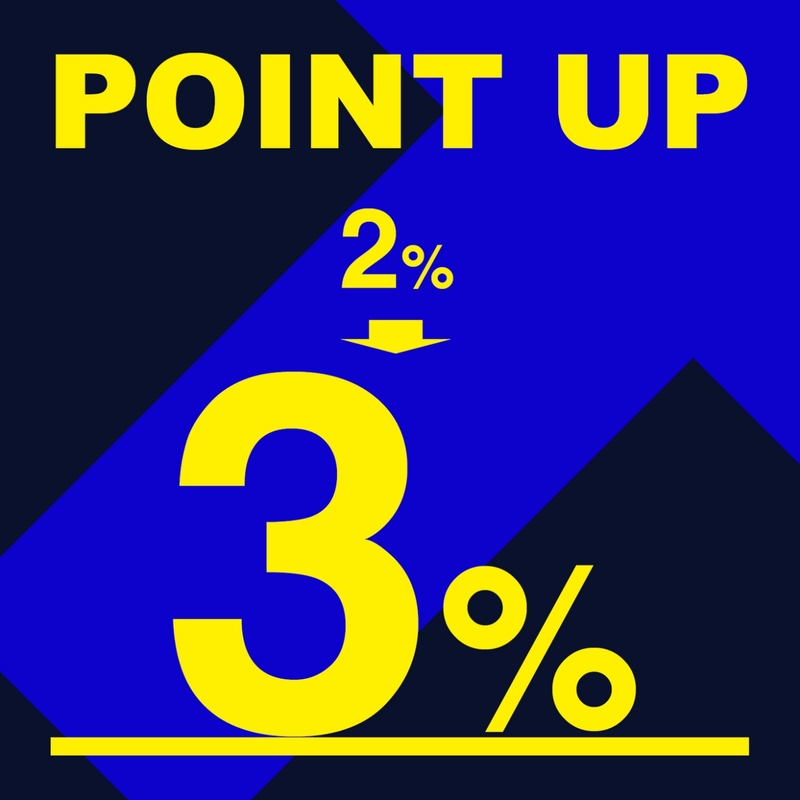 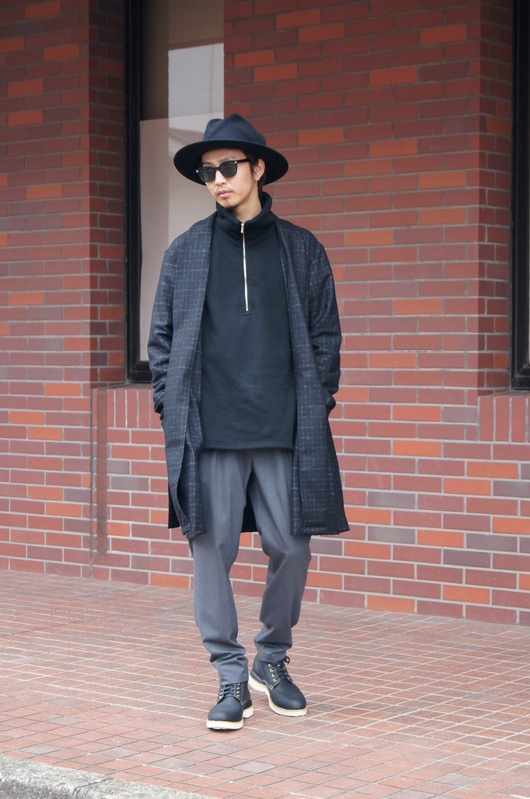 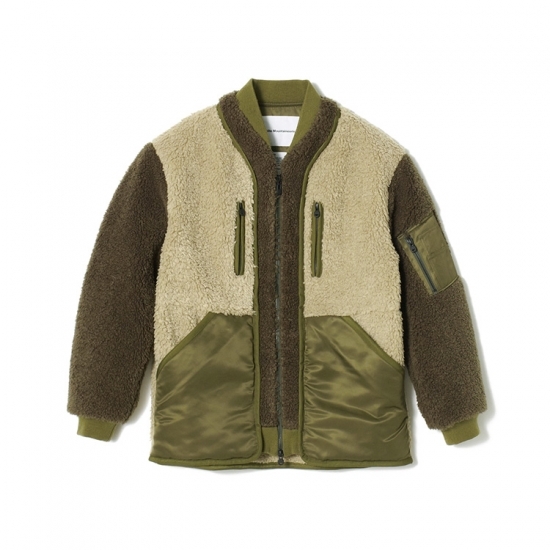 DOGDAYS Recommend- Light Outer Selection. 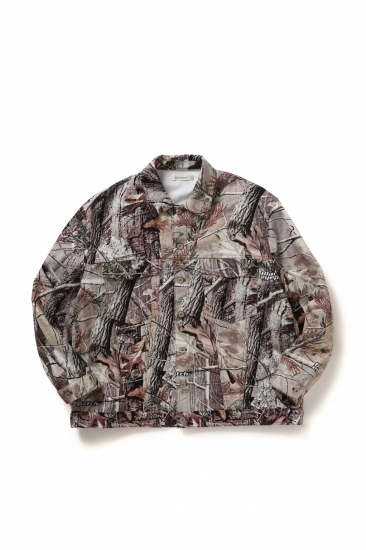 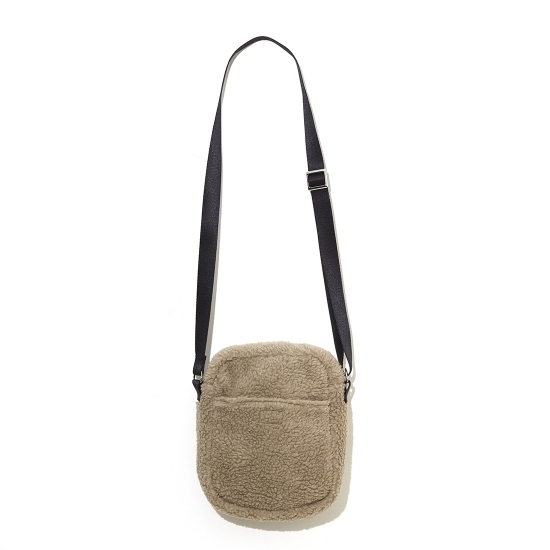 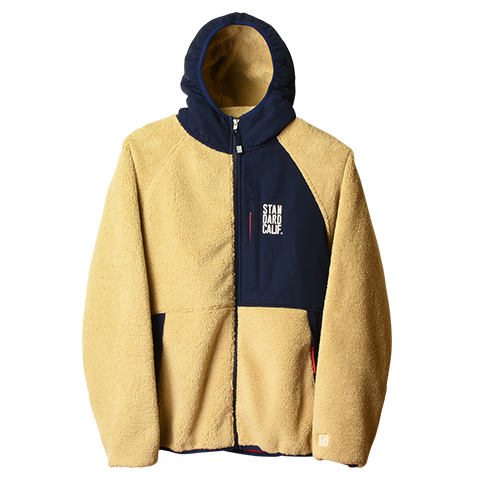 DOGDAYS Recommend - FLEECE & BOA Products. 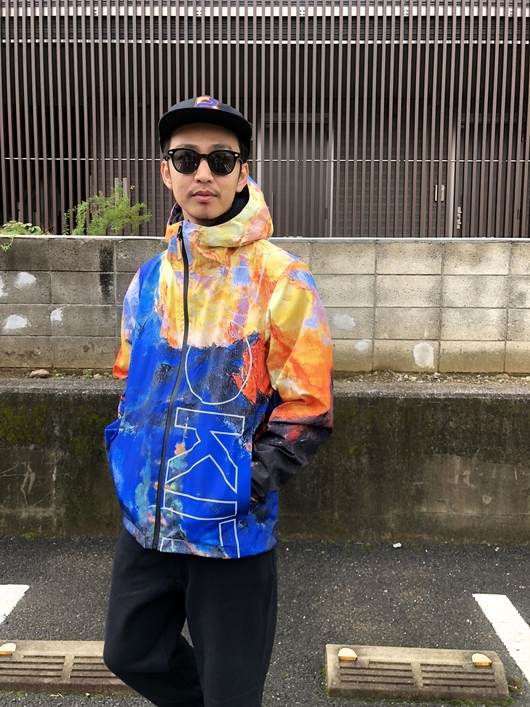 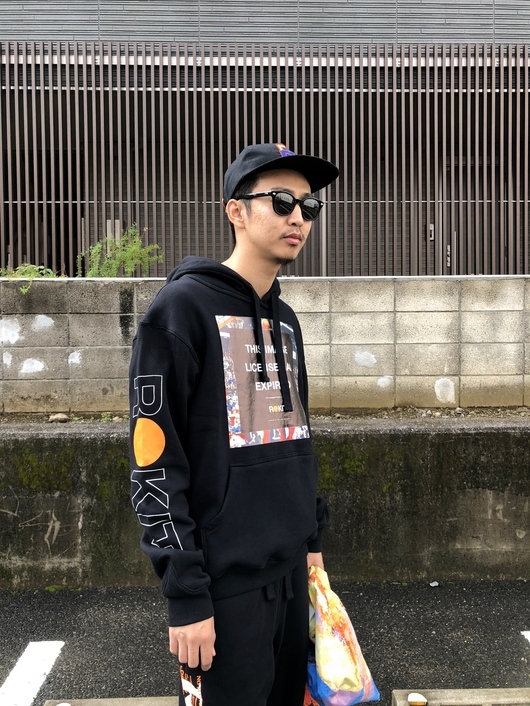 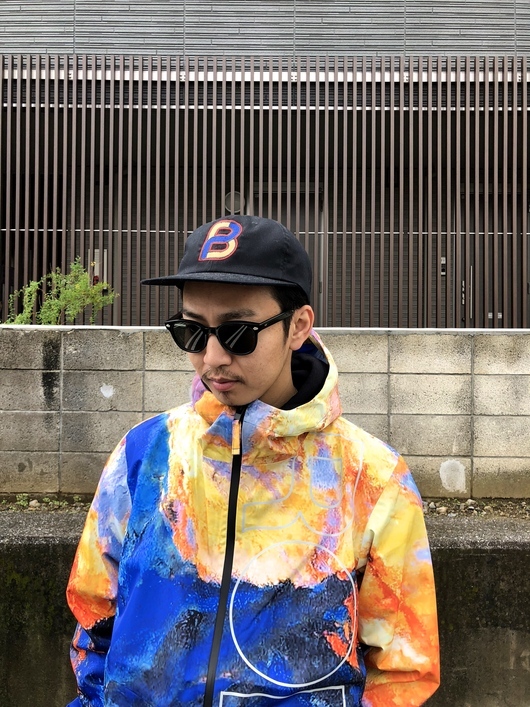 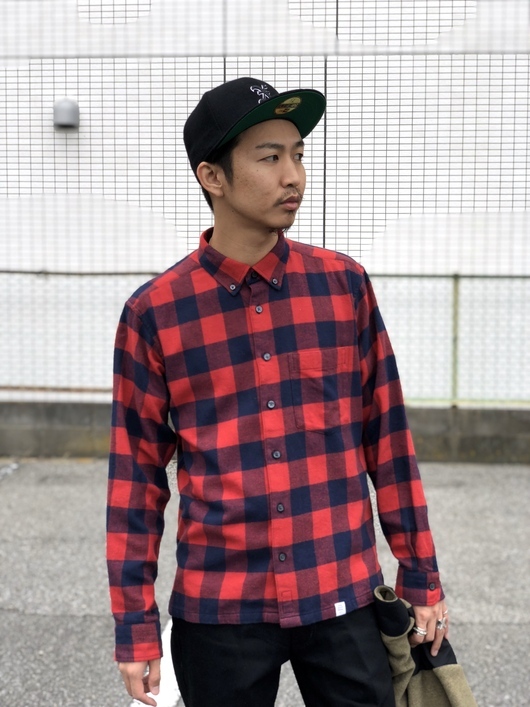 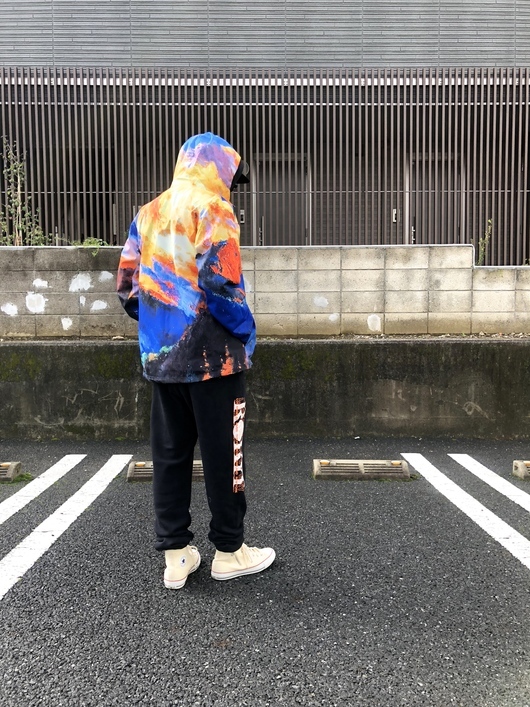 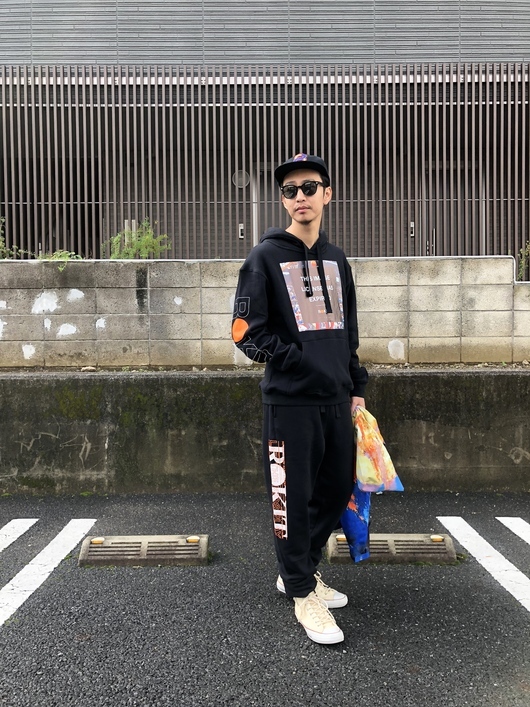 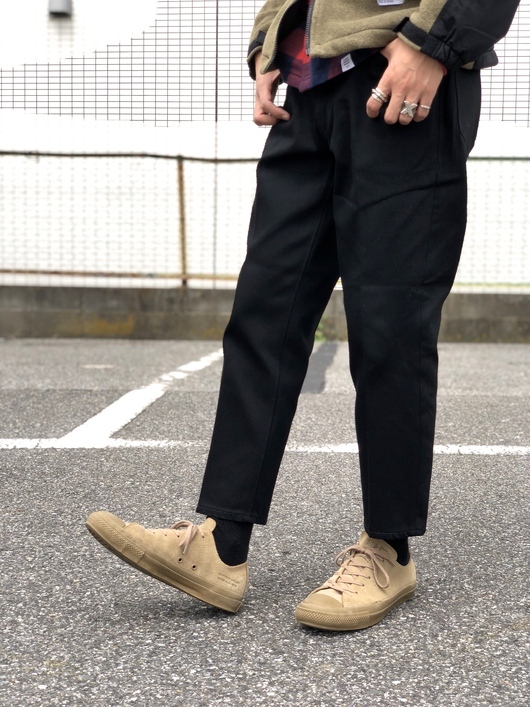 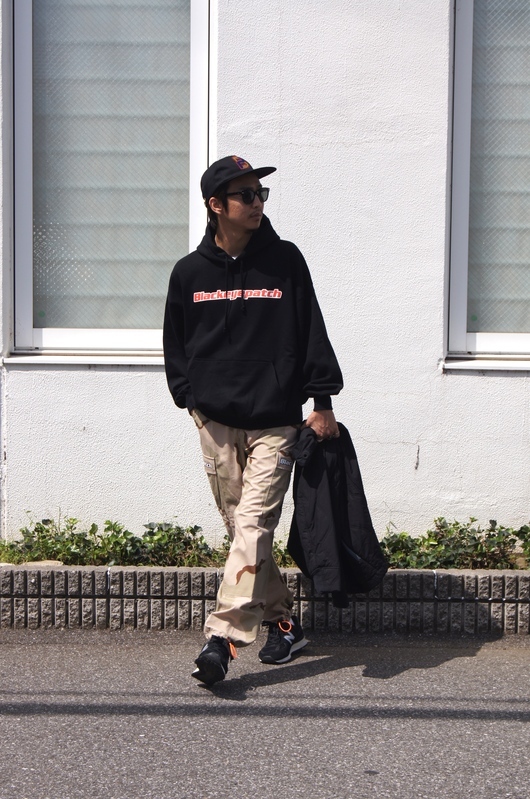 2018-19 F/W ROKIT Street Style. 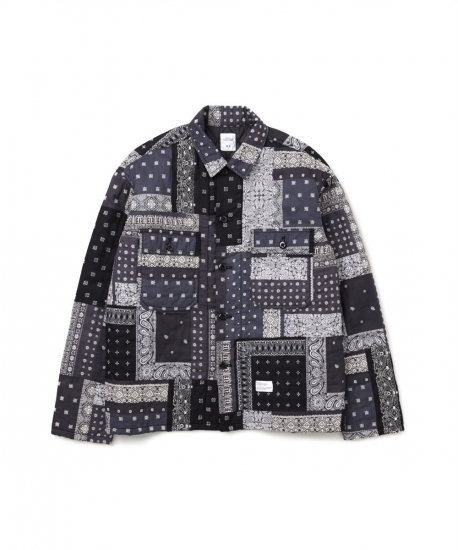 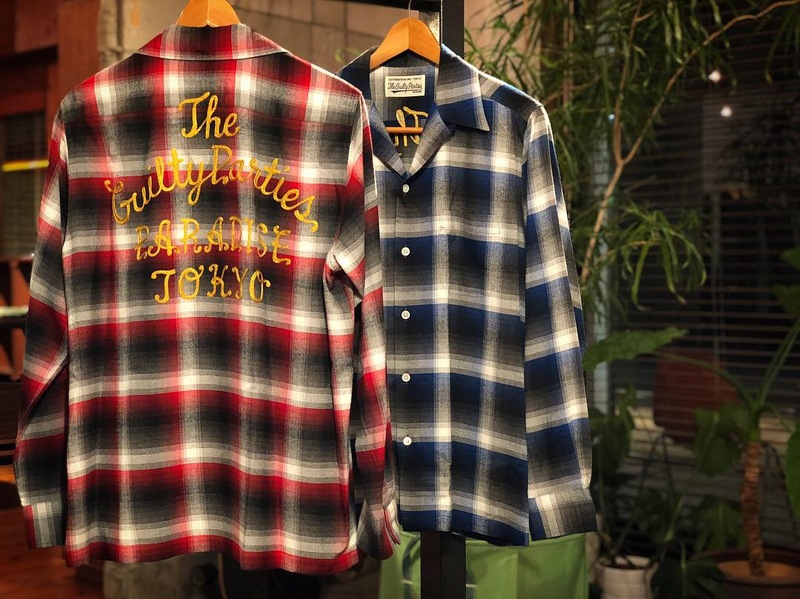 WACKO MARIA 2018-19 F/W Collection Products. 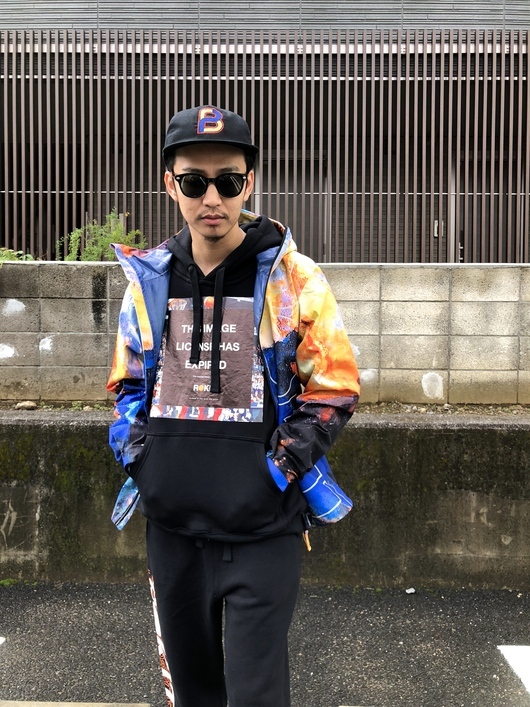 BLACK EYE PATCH - 2018 F/W Street Style. 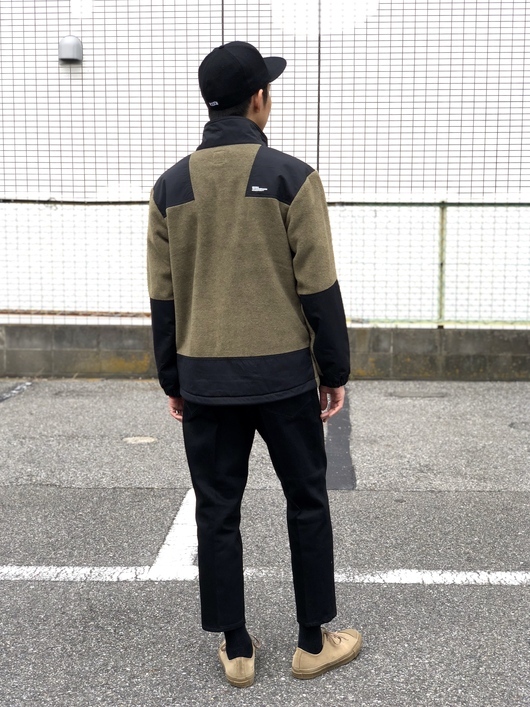 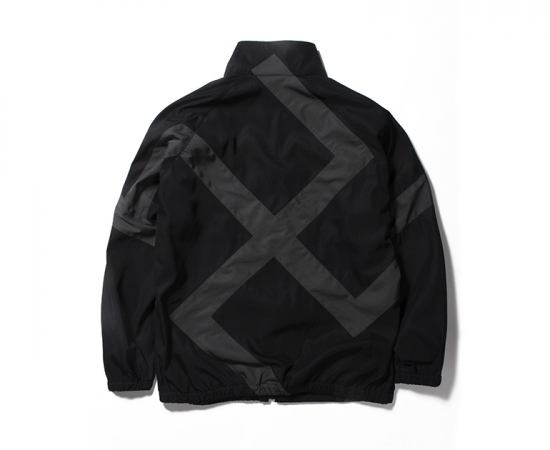 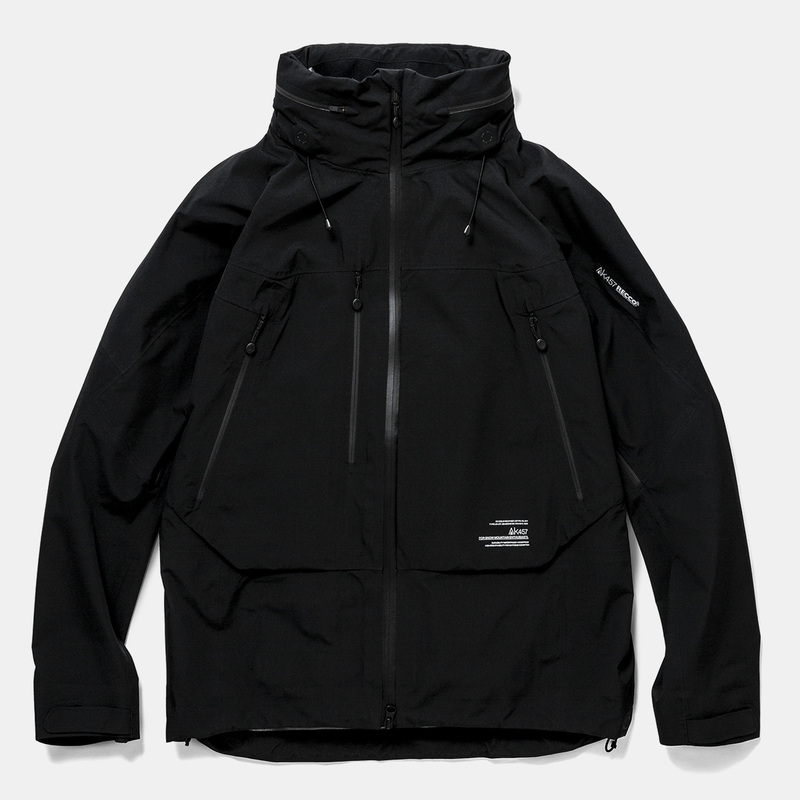 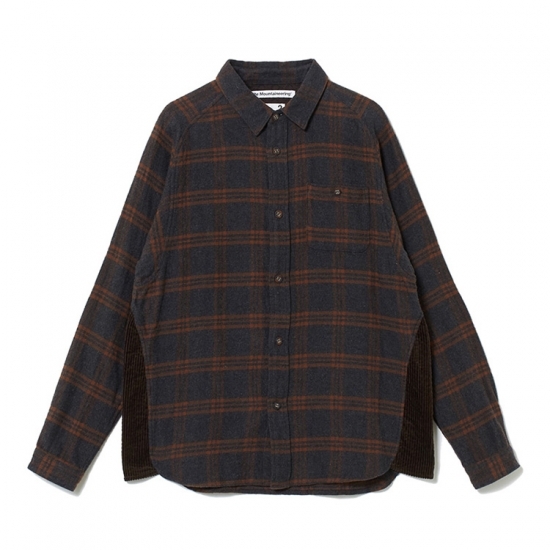 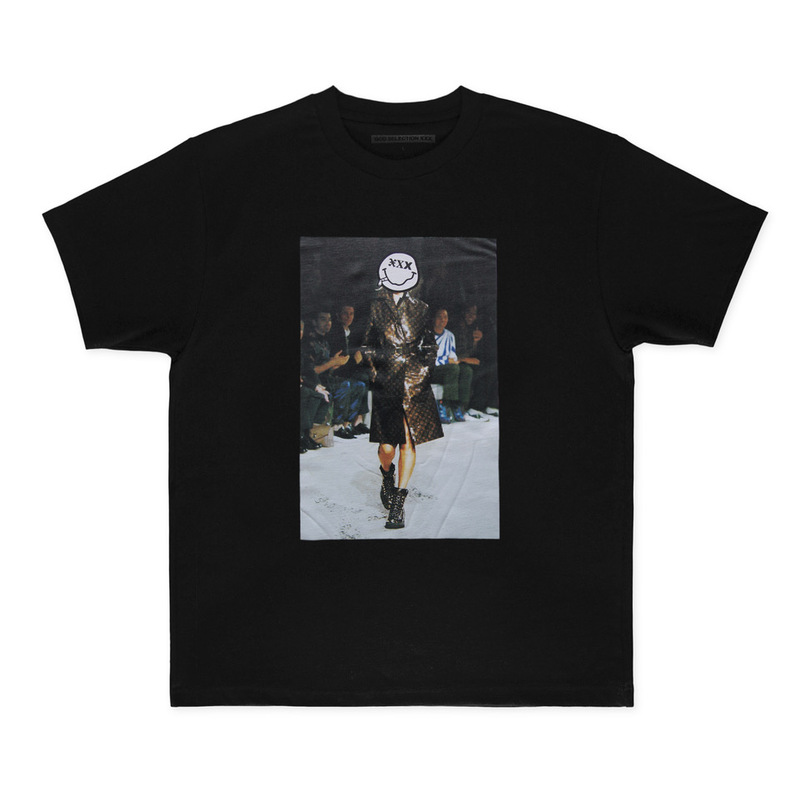 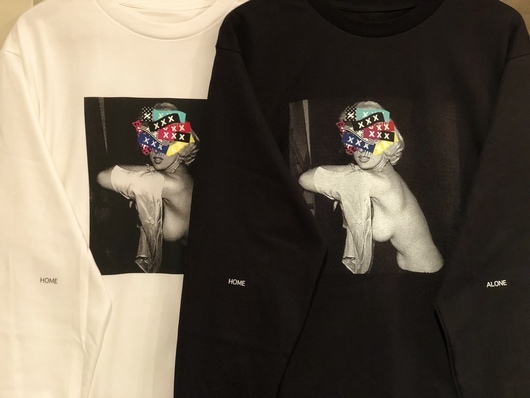 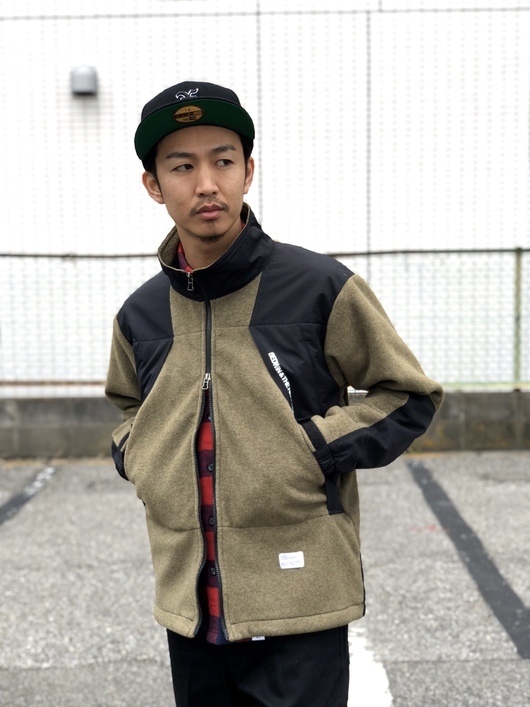 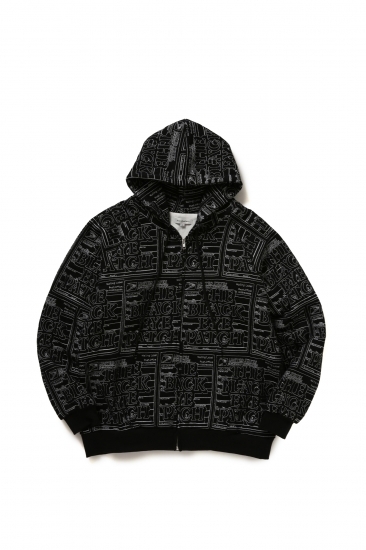 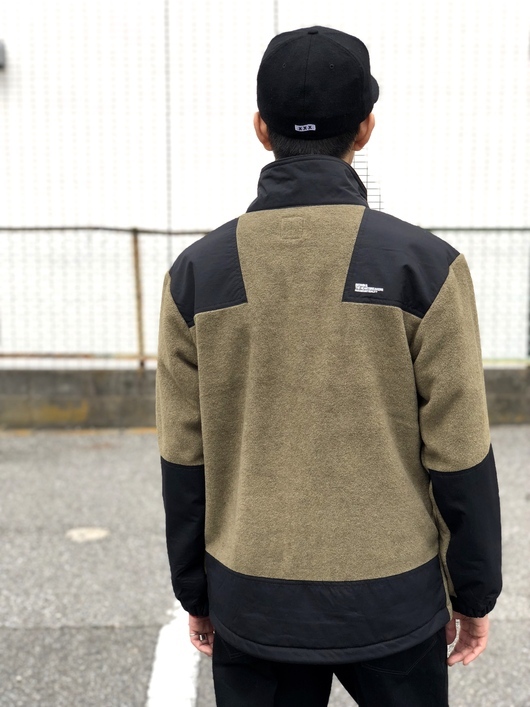 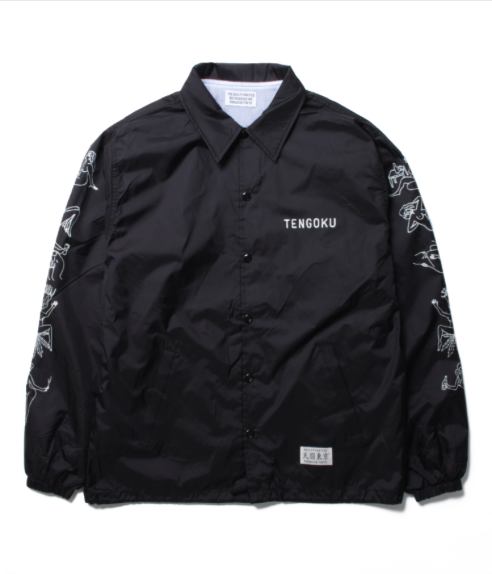 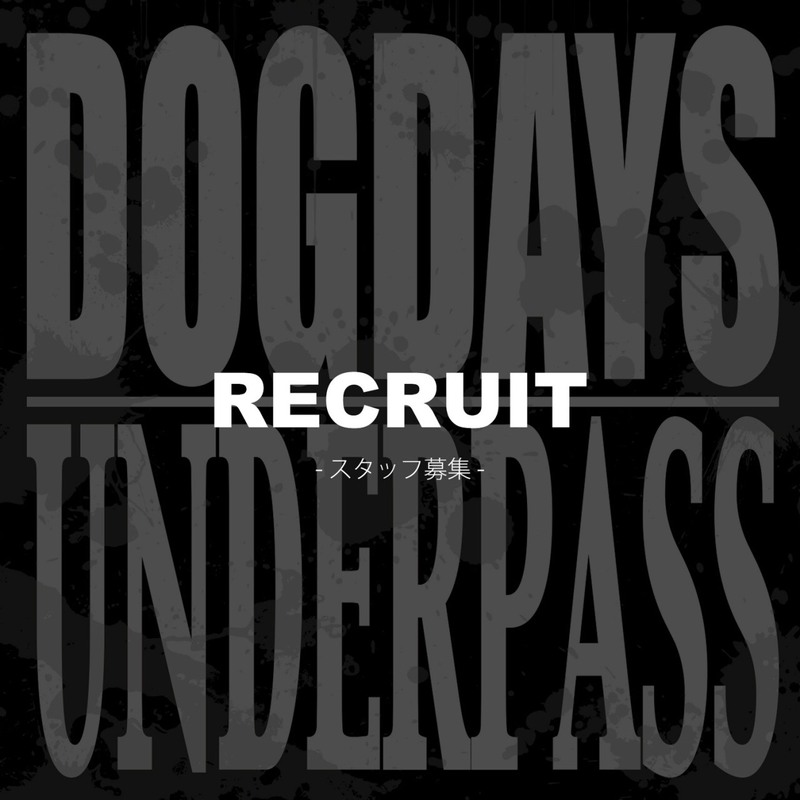 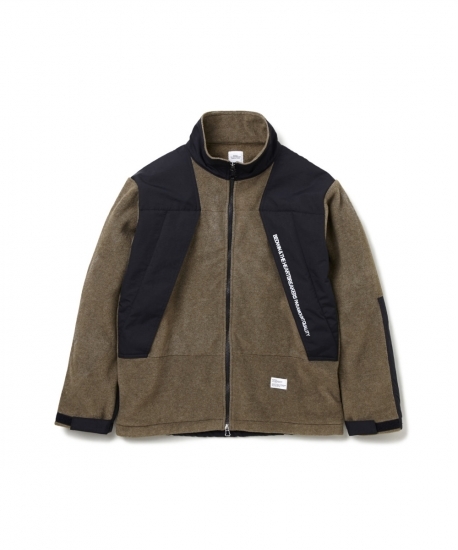 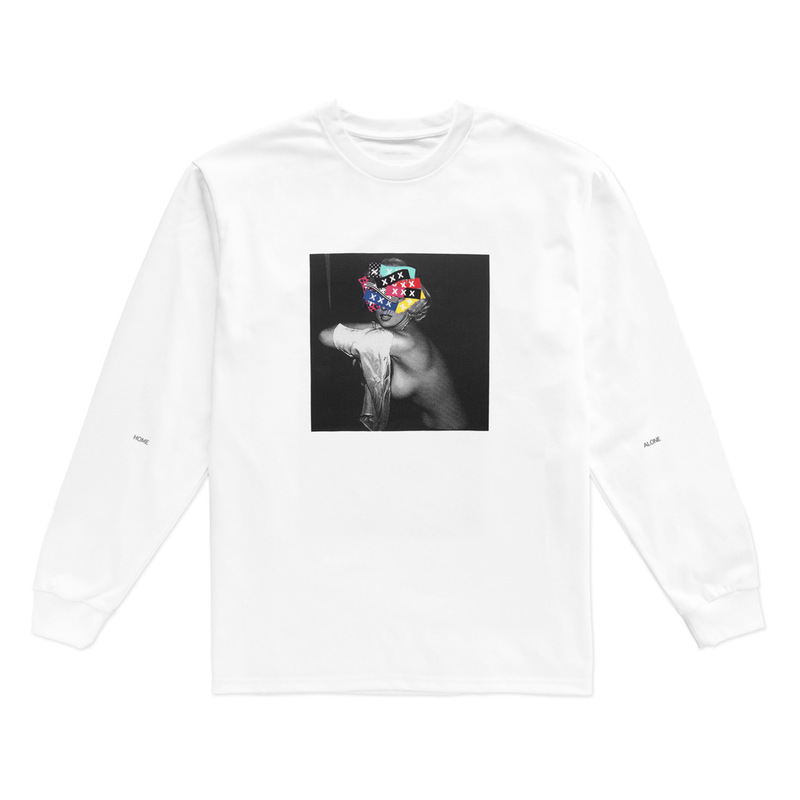 DOGDAYS Recommend 2018-19 F/W Products. 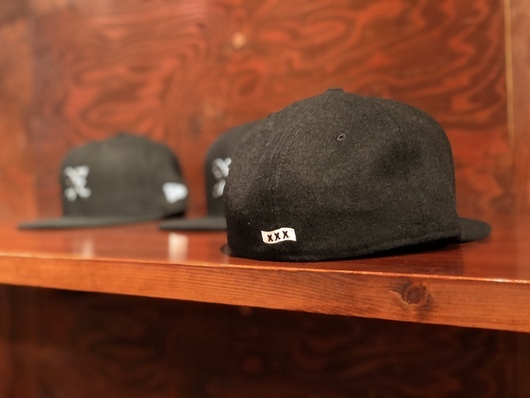 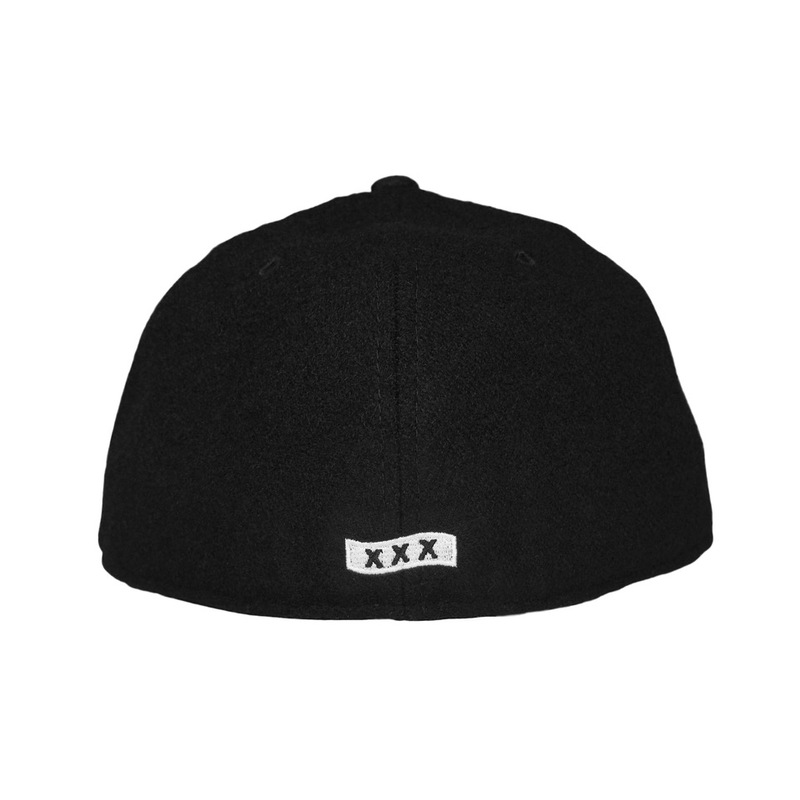 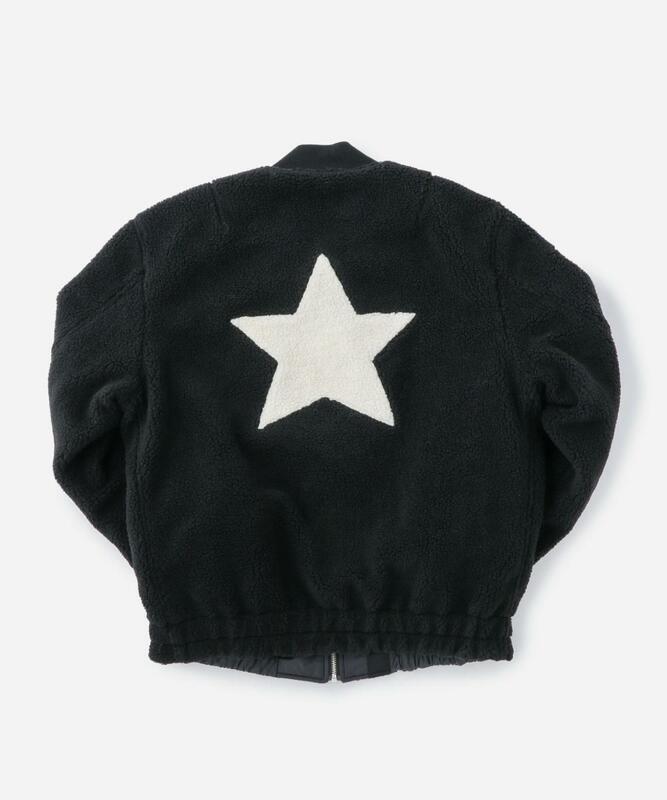 BLACK EYE PATCH - New Arrival Products. 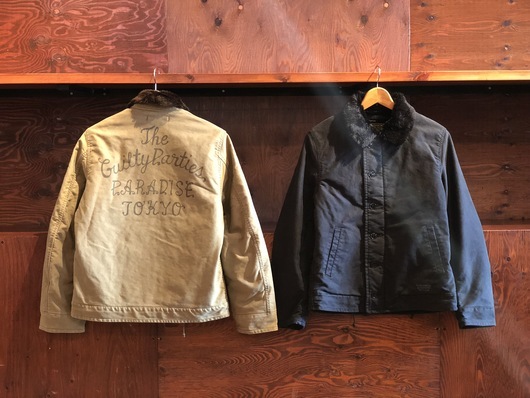 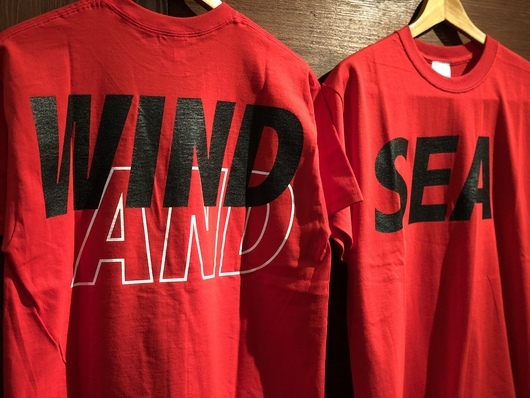 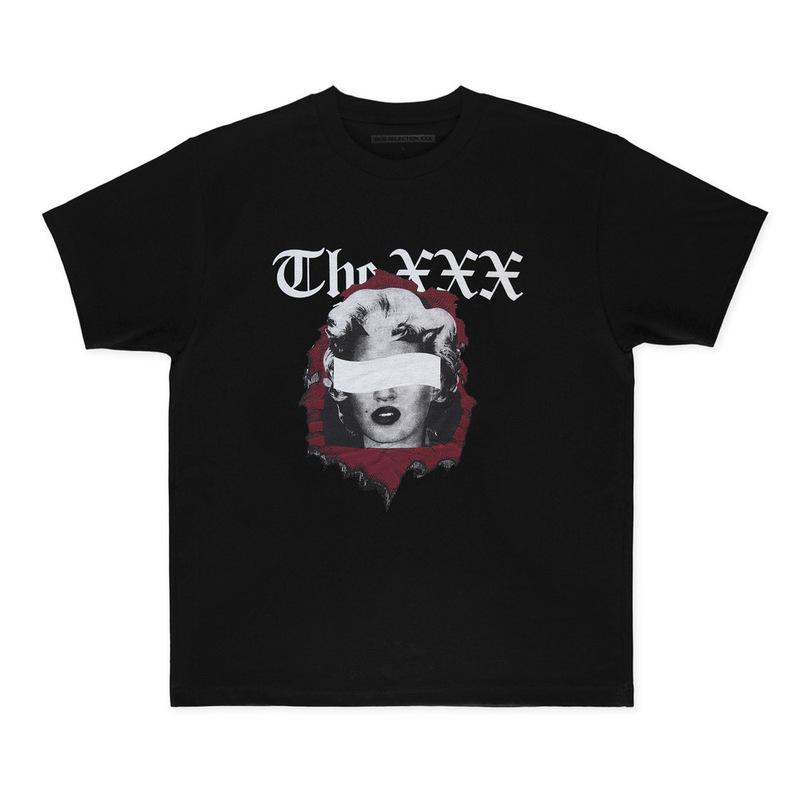 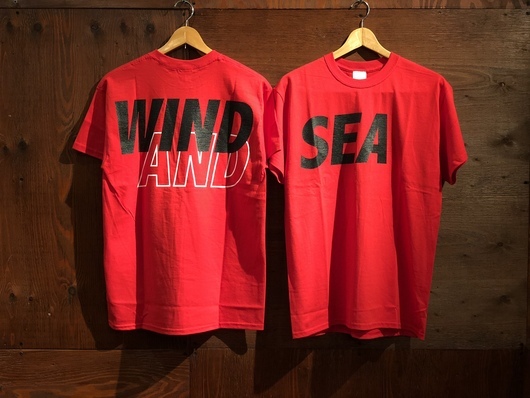 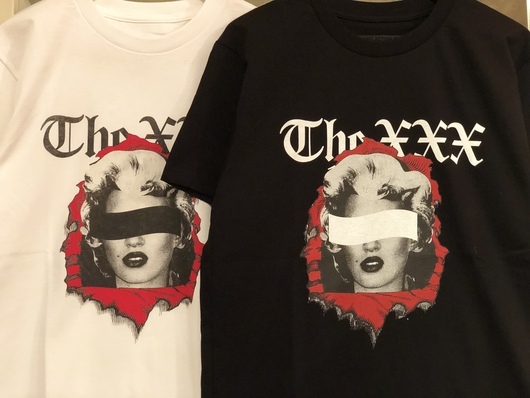 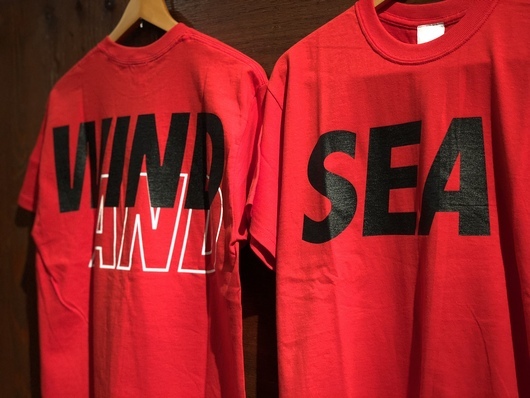 STANDARD CALIFORNIA - 2019 S/S EXHIBITION & SEASON ITEMS. 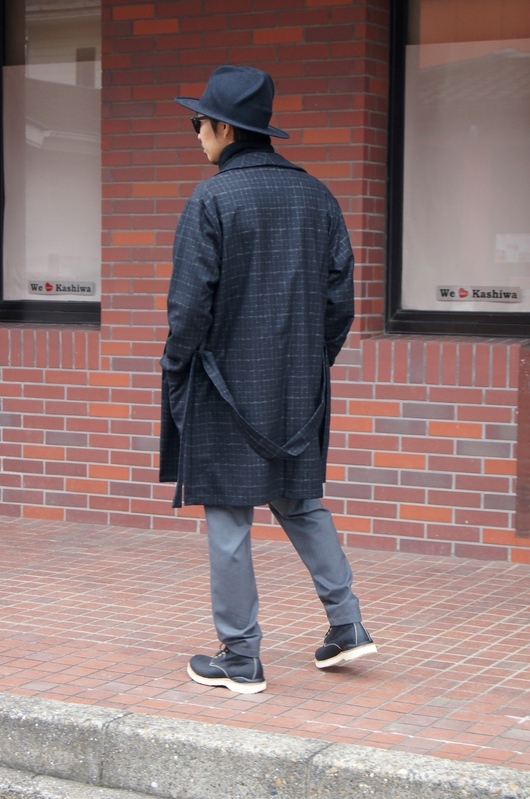 AK457 - Downtown Outdoor Style. 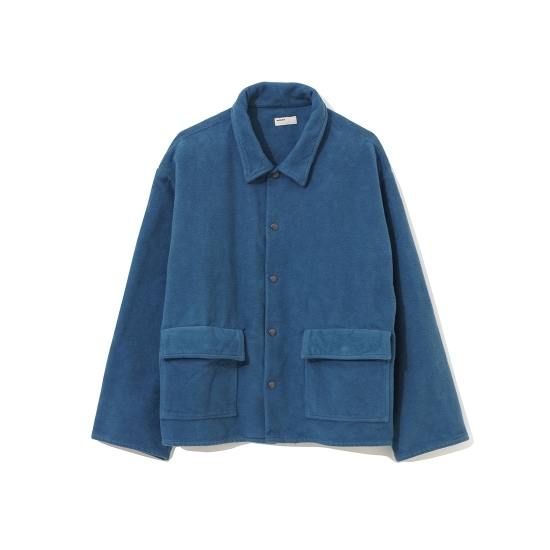 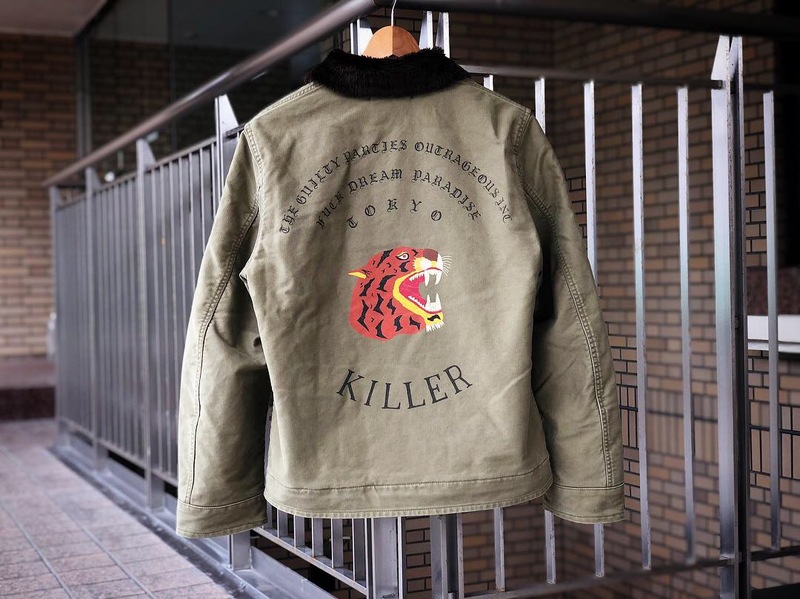 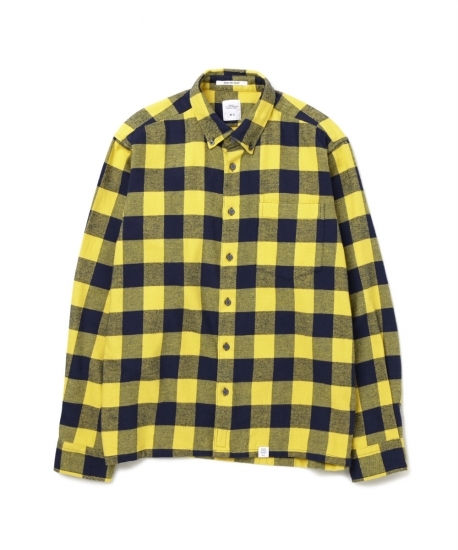 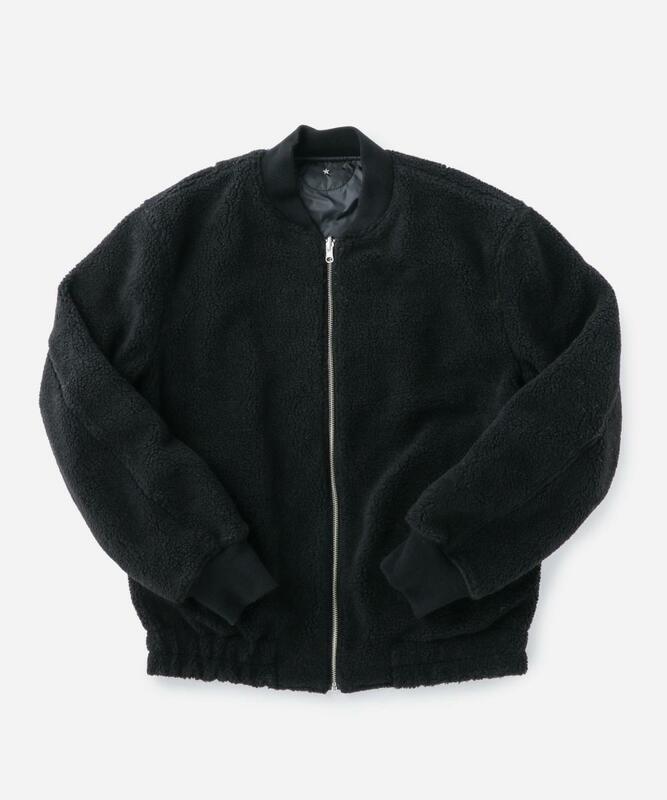 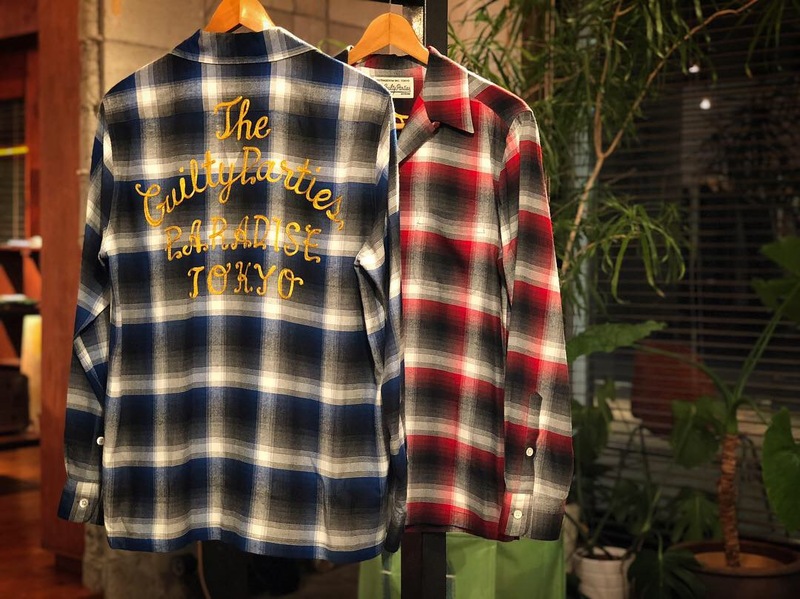 WACKO MARIA - 2018 Autumn Style. 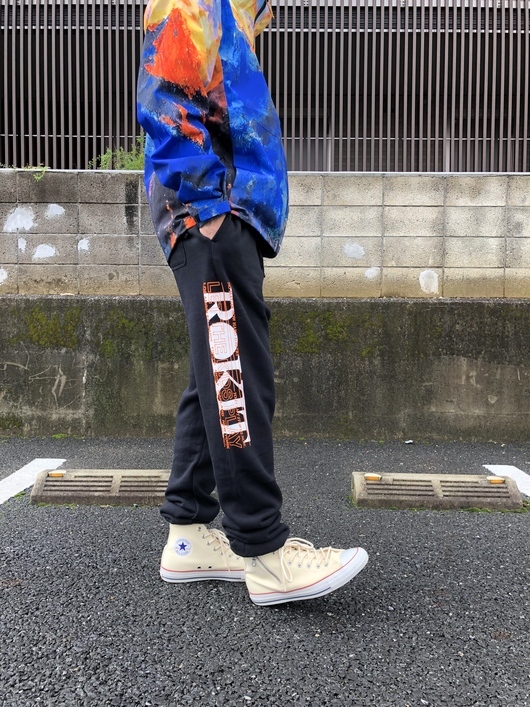 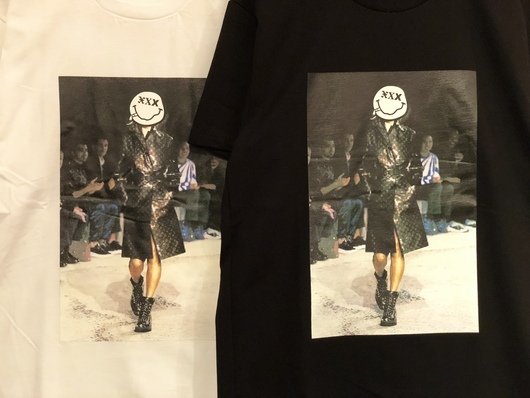 CONVERSE TOKYO 2018-19 F/W Products. 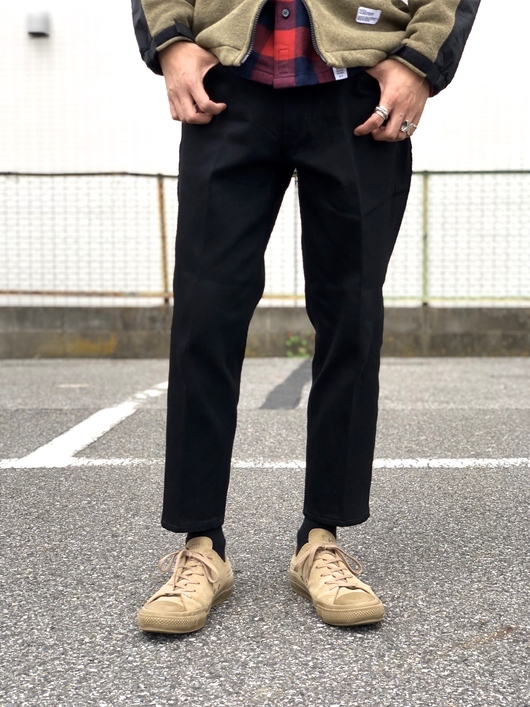 CONVERSE TOKYO - All Black Style. 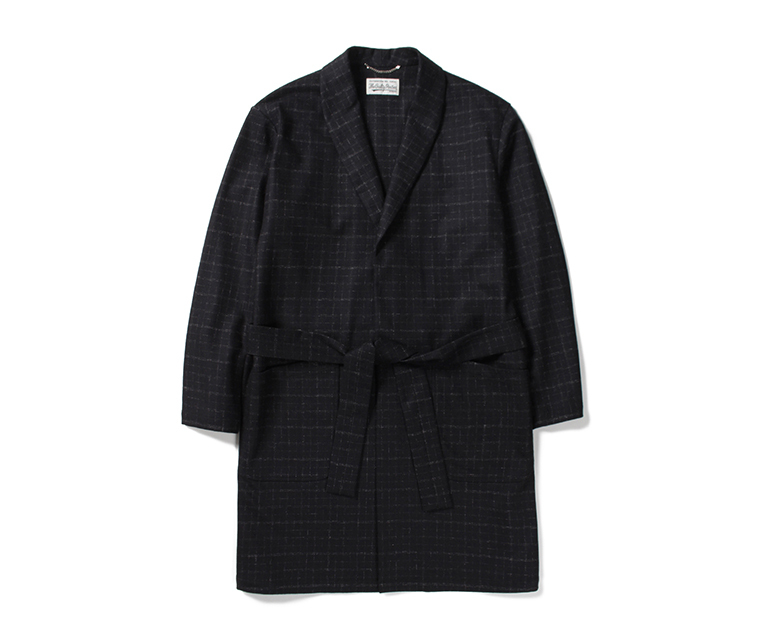 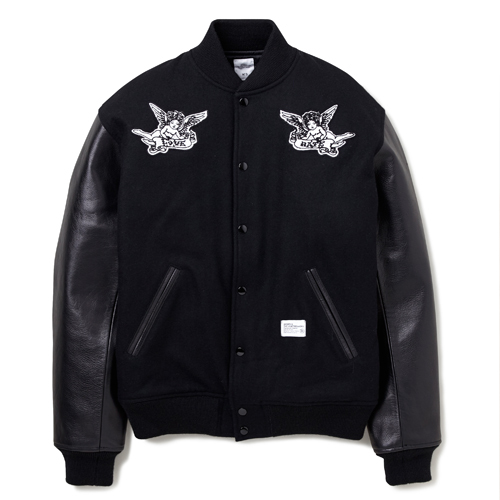 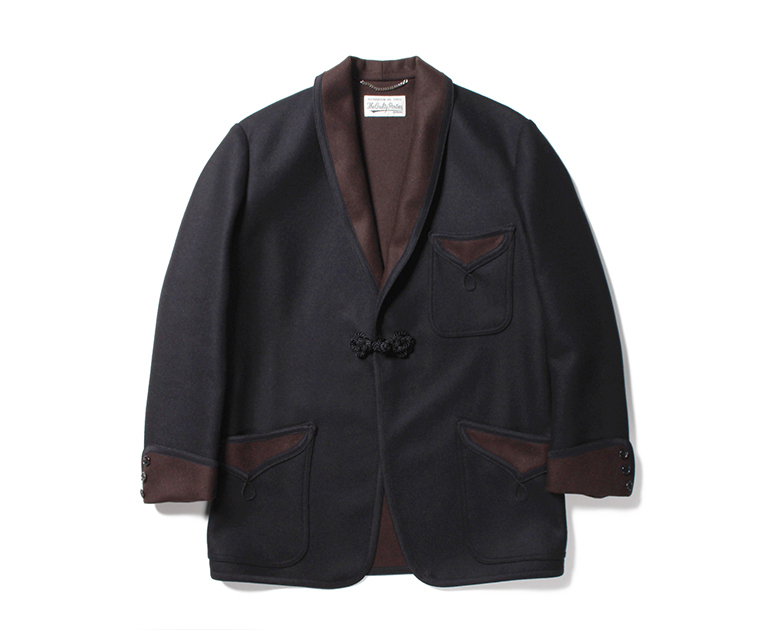 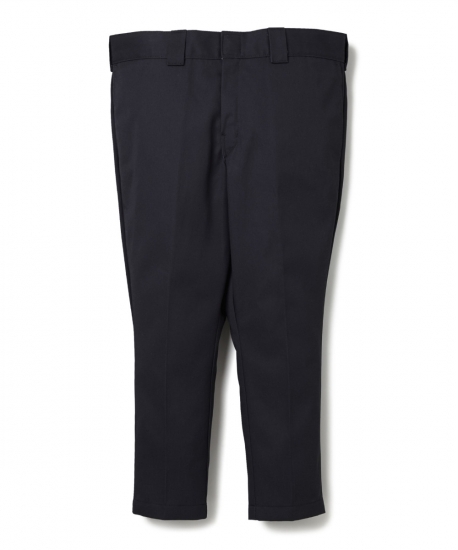 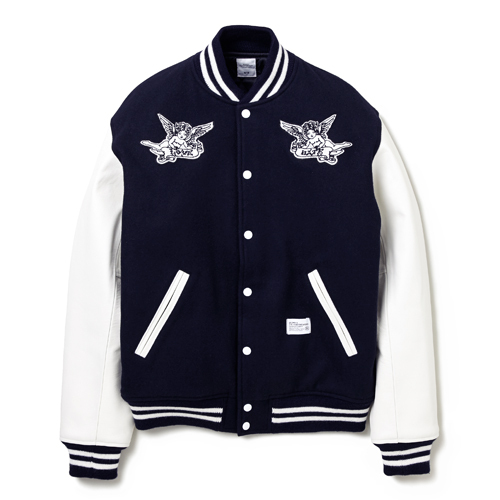 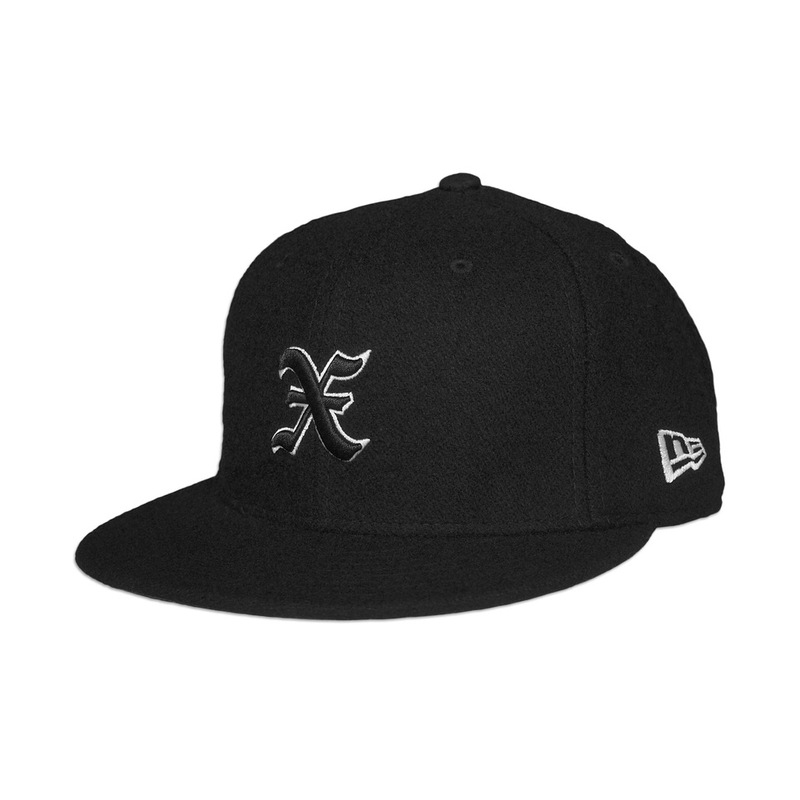 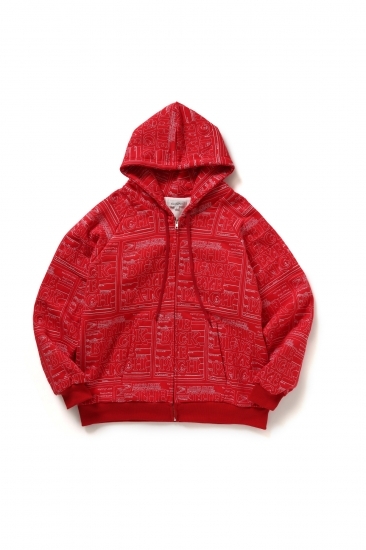 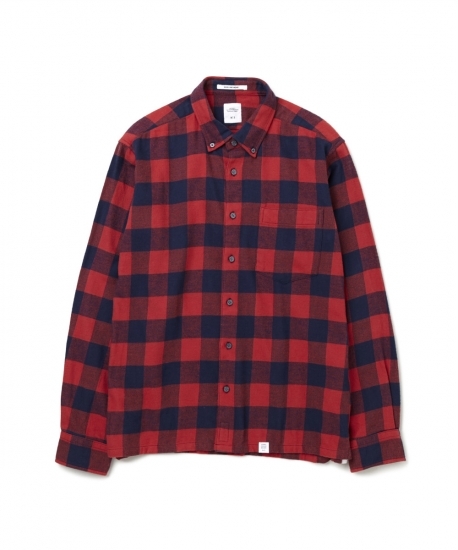 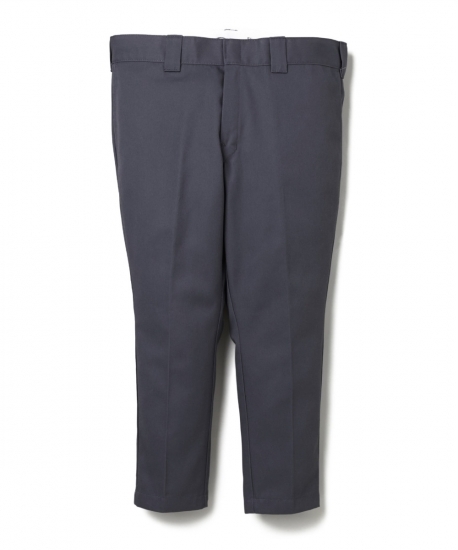 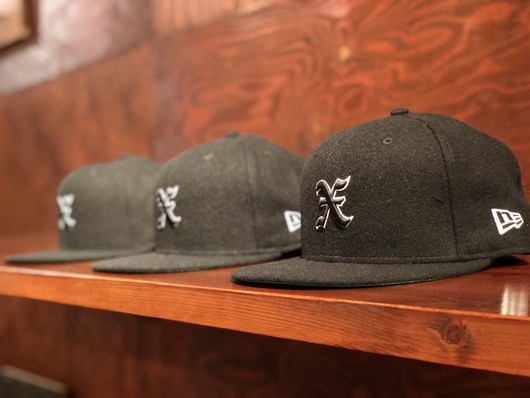 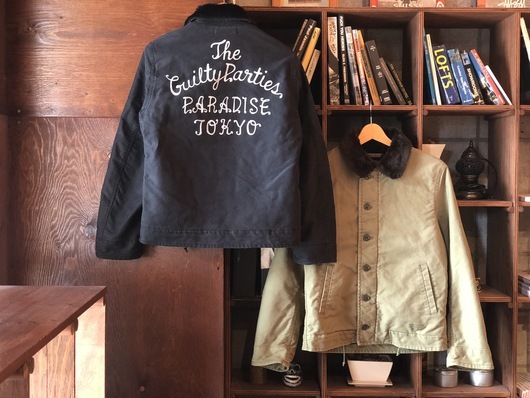 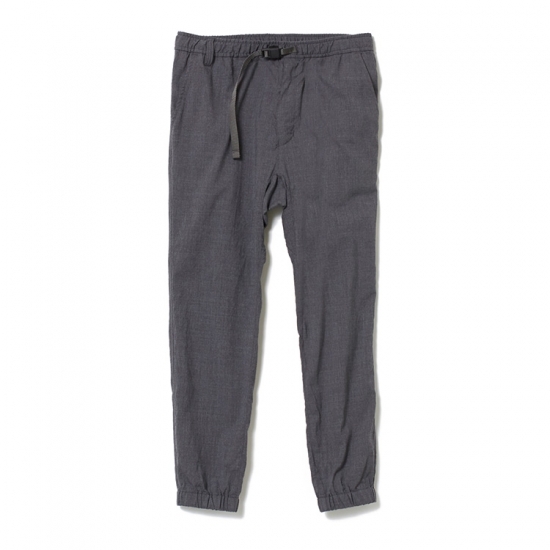 WACKO MARIA - Famous Style. 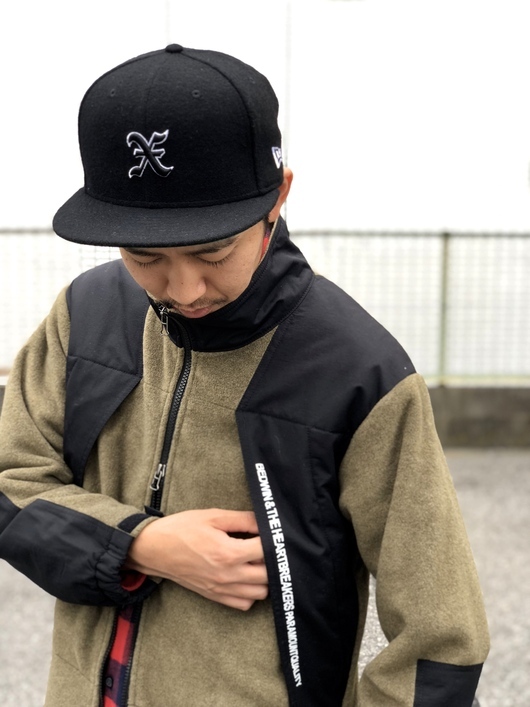 WACKO MARIA - 2018 F/W Sporty Street Style.